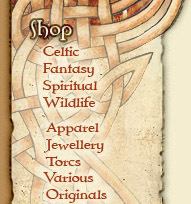 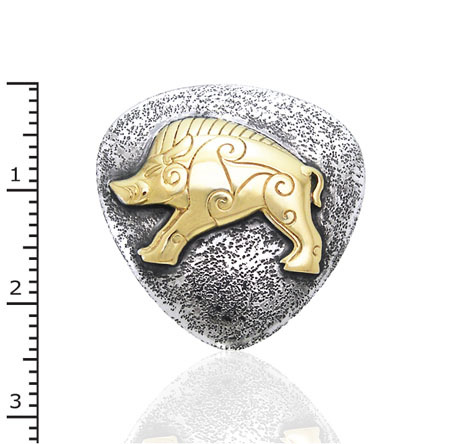 The Celtic animal pendants range was designed because most of the Celtic jewellery these days do not do the animal figures any favours. 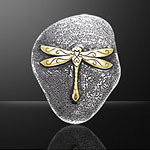 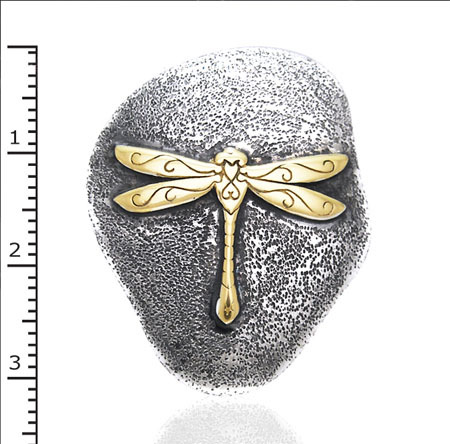 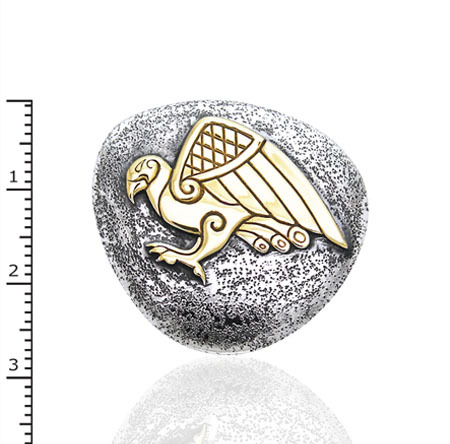 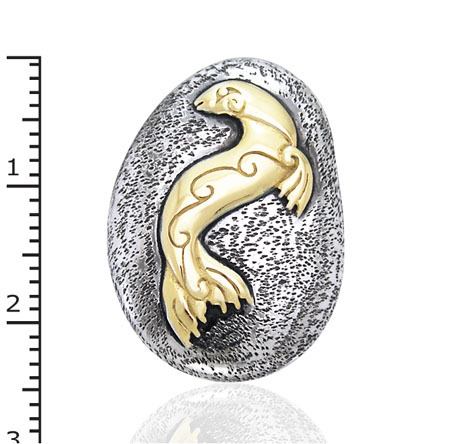 The pendants in this range have a matted/roughed up silver background, making them look more stone-like, symbolizing their connection with nature, the land and the past. 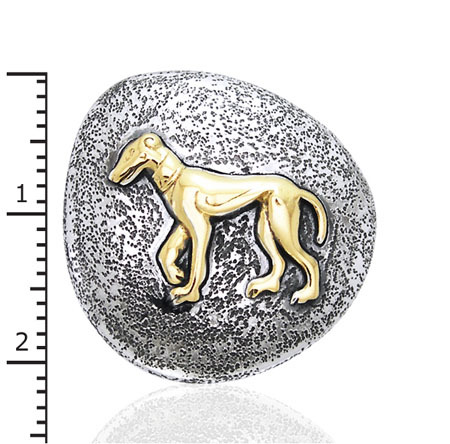 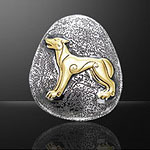 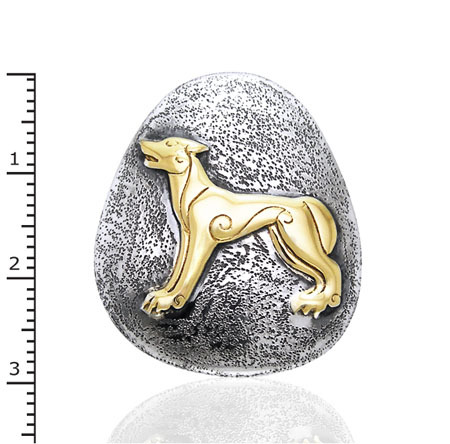 The animals figures are raised from their rough base, with a smooth surface and accented with 18kt gold. 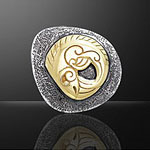 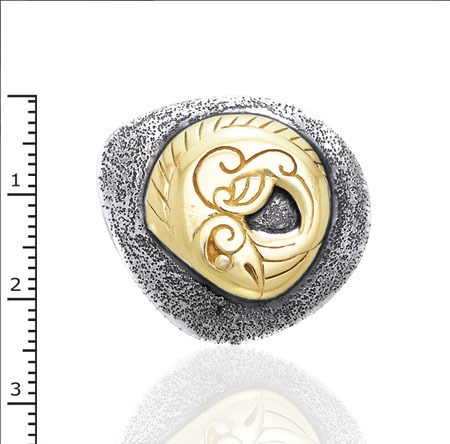 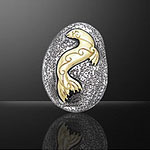 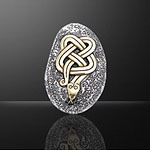 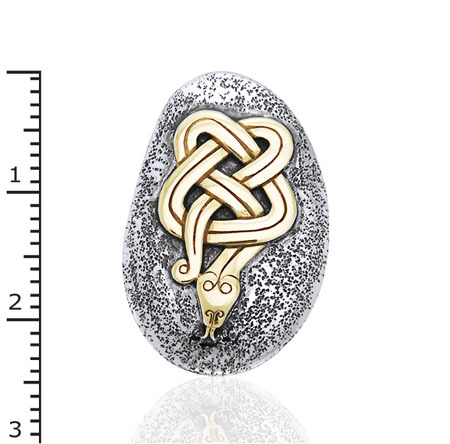 These designs are based on a modern-day blend of Pictish and late Celtic styling. 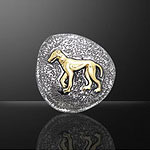 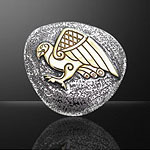 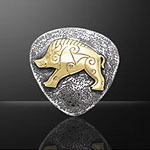 The range is available world-wide through the PeterStone Company as the 'GrayWolf Collection'.